Megaga brings to you a range of makeup brushes that make makeup application a breeze. 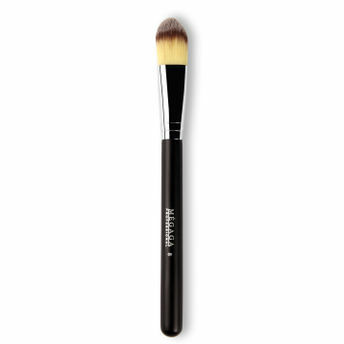 The Foundation Makeup Brush ensures your foundation blends perfectly to give your face complete coverage and smooth texture. It is made with high quality soft bristles that are not harsh on your delicate skin.